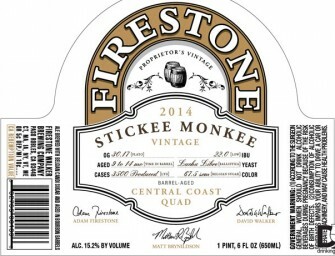 FIRESTONE WALKER CRACKS OPEN BARRELS OF MONKEE Vintage Barrel-Aged “Stickee Monkee” Set for May 17 Bottle Release Paso Robles, CA: Hey,.. 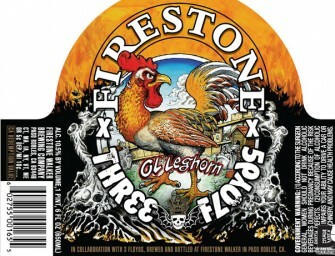 Combining elements of both coasts, new world bold meets old world sensibility in Flying Dog Brewery’s collaboration with Firestone Walker..
Buellton, CA—In the beginning, there was Lil Opal, an illicit “brett’d saison” that spawned a rogue family of barrel-aged wild..
Paso Robles, CA—You might mistake it for another drinkable, 24/7, go-anywhere, camping-approved, hipster-friendly and therefore appropriately fashionable Session IPA. 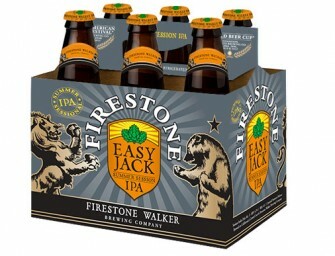 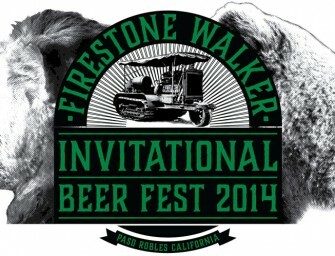 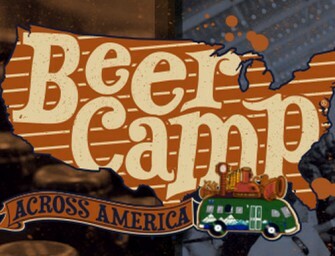 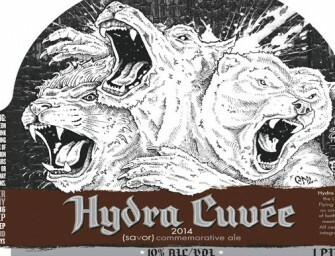 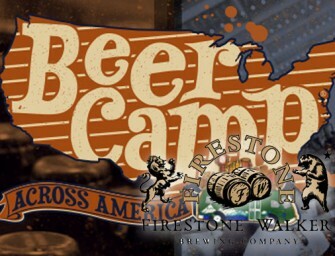 But..
Firestone Walker and Flying Dog Brewery have teamed up and created Hydra Cuvee. 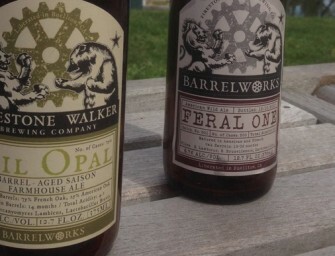 Hydra Cuvee is a robust porter that..
Firestone Walker’s Barrelworks will be releasing their second bottled beer Lil Opal Saturday, April 19th, 2014. 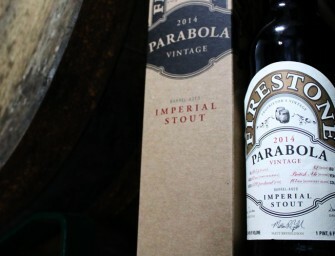 It looks like this..
Paso Robles, CA—Like no other vintage before it, the 2014 Parabola by Firestone Walker Brewing Company is a beer of..